Get Exclusive Insights on the Sun Lakes, AZ community here. You are here: Home / Get Exclusive Insights, News and More Here! What do you need to know about Sun Lakes, AZ real estate? Find out if this active-adult community is right for you with this free, eBook. The Sun Lakes, AZ communities offer beautiful homes, views, amenities, and more for the perfect, active adult lifestyle. But, you probably have a lot of questions before you buy. In this comprehensive guide, Becky answers your big questions. This eBook is short and easy-to-read, but it’s packed with important information. 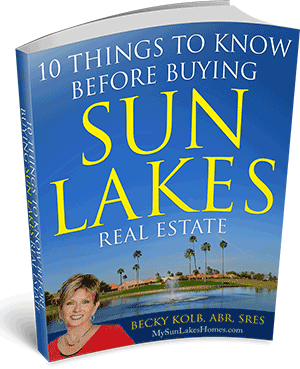 To get your copy of “10 Things to Know Before Buying Sun Lakes Real Estate,” fill out the simple form below, and it will appear in your inbox shortly. 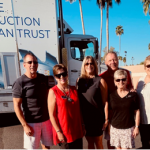 Plus, we’ll also send you the latest news, insights and updates on a monthly basis so you know what is going on with the real estate in Sun Lakes, AZ. And don’t worry. We keep your information private, and you can unsubscribe at any time. 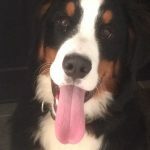 Thanks so much, and we look forward to talking to you soon!